If you’re running a modern business, chances are that a traditional marketing campaign just won’t cut it anymore. While the trifecta of magazine, television, and billboard advertising was once the driving force in customer outreach, we’re living in a much different world from the one romanticized by Mad Men. The internet is now the engine that drives marketing performance, and a company that doesn’t exploit opportunities there is likely to fall out of the popular consciousness. But a strong digital marketing campaign is about more than just posting some online banner ads and calling it a day. Here are some of the ways a more robust digital marketing campaign can benefit your business interests. By its most basic definition digital marketing simply refers to a marketing campaign centralized around the internet, and while this once may have meant a basic marketing strategy involving email campaigning and browser ads, the rise of the Internet of Things has opened up the potential significantly. 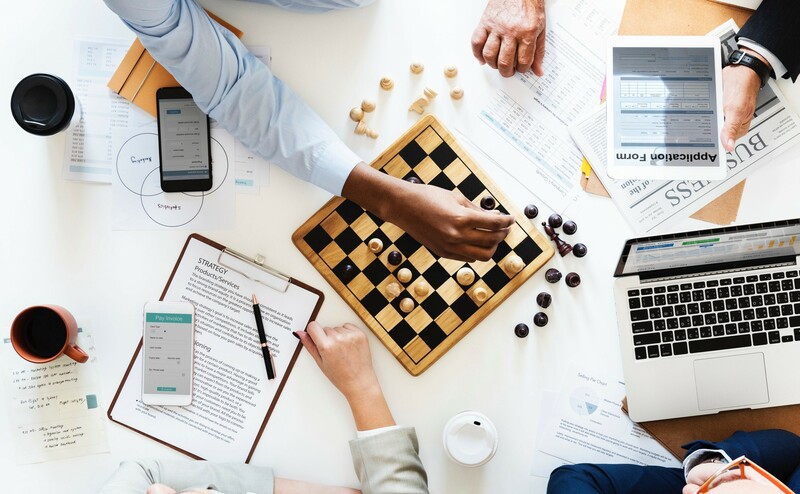 The modern approach to digital marketing encompasses the 5Ds, which can be combined into various permutations to create highly targeted campaigns. While the prevalent role that the internet plays in the lives of most consumers makes it a natural platform for marketing campaigns, there are a number of additional reasons to prioritize digital options when you’re trying to make a pitch to your prospective consumers. Traditional marketing campaigns are notoriously costly. Television providers and newspapers charge a premium for ads, but there are a number of cheap and essentially free channels marketers can use to promote their services or products online. Whether you’re looking to promote your product on Facebook or create your own blog content, you can expect to pay pennies on the dollar. Traditional marketing involves selling your content to an outlet with subscribers that meet your preferred demographic and hope that enough people watching or reading that content is interested. Digital marketing allows you to target your marketing to people who explicitly want your product. By writing SEO that highlights the most popular searches in your industry, you’re drawing in people who are actively searching for services your company provides rather than hoping the people listening might be interested. Marketing in traditional outlets is passive: either read or watched on an individual basis. But a well-developed digital marketing campaign allows your customers to do much of the work through you. Insightful blogs, contests that directly ask for consumer engagement, and smart advertisements can spread like wildfire via the sharing culture of social media. The time between formulating a marketing idea and deploying it on traditional platforms can take weeks. Digital marketing is practically immediate. Getting your blog posts online is just about uploading them to your site, and you can get a grasp of how well your campaign is performing much more quickly than you can with traditional alternatives. There’s only so much space in which to advertise in the real world, but the landscape for online advertising is practically limitless. The former lends a significant advantage to larger companies that can leverage their wealth and resources. Online advertising creates a more open field where businesses of any size can compete. Whatever approach you take to digital marketing, it’s not an easy job, and succeeding in the market means understanding the fundamentals of a solid modern campaign. Enlisting the services of a digital marketing agency can help you develop a solid and engaging strategy.